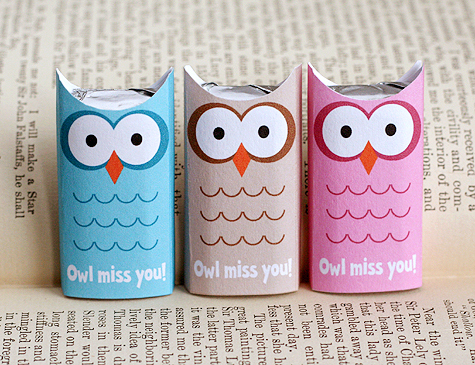 Crafty Teacher Lady: Owl Miss You! 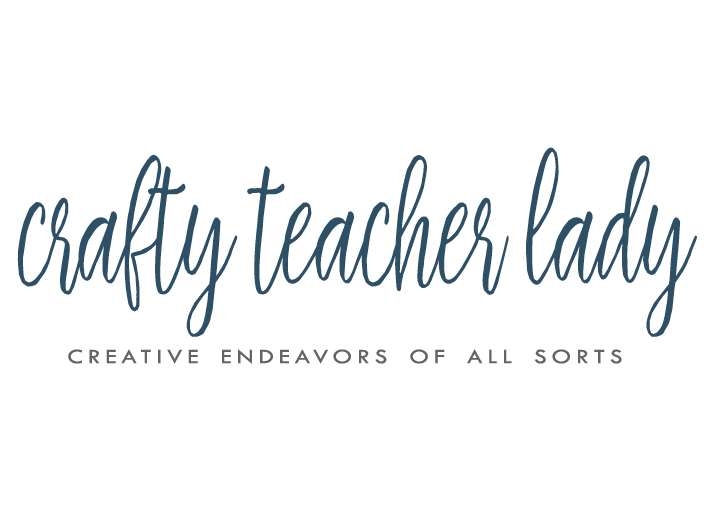 It's almost time for the school year to come to an end and I'm getting sentimental! It always seems that just as I really get to know my students, they up and leave me for the next grade! As a high school teacher I am lucky because I will get to have some of them again in my Sociology elective or see them if they join History Club. But still...they learn how I operate and I learn how they operate and then the year is over! 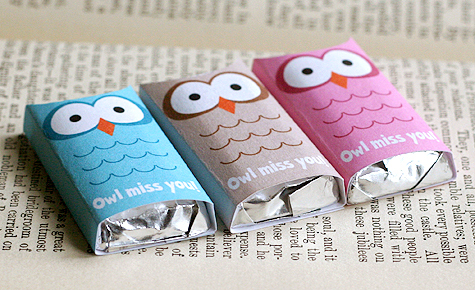 This is a free printable that's then wrapped around mini-chocolate bars! I have 72 students this semester so this is a cost-effective little gift. Plus, they are just soooo cute! They are a bit 'elementary school' but I find my high-schoolers love fun treats like this, too! Oh em gee. Those are so cute! I am not motivated enough to make super cute treats so I just get the kids some doughnuts! Congrats on the end of the year!